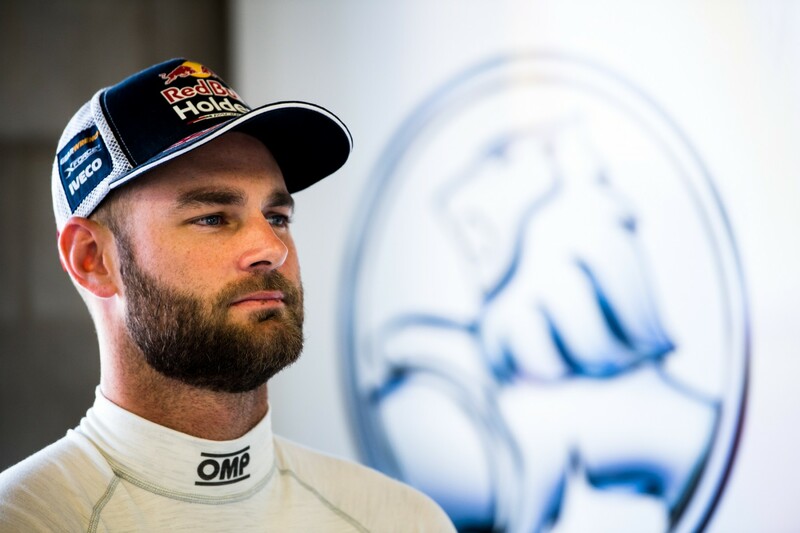 Shane van Gisbergen acknowledges the Red Bull Holden Racing Team might have to “take a risk” in qualifying at Hidden Valley today. 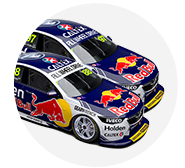 While van Gisbergen and team-mates Craig Lowndes and Jamie Whincup are second, fourth and sixth in the championship, Triple Eight’s one-lap pace has been erratic in recent events. Rectifying that inconsistency with the new-for-2018 ZB Commodore was among the factory Holden team’s priorities at a recent Queensland Raceway test, its first during the season. 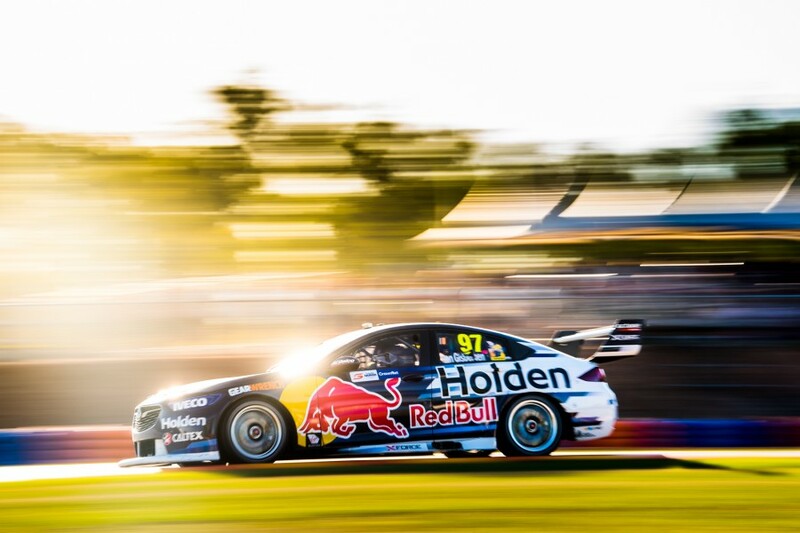 Van Gisbergen was the team’s top qualifier in Darwin on Saturday in fifth, with Whincup sixth and Lowndes 12th, in a session defined by first flying laps. While van Gisbergen came through to finish second, right behind victor Scott McLaughlin, he believes there is still work to do beyond the test. “I think our weakness lately has been qualifying, and races we’re really good,” he said. “It’s hard on a test day, everyone has the same problem but you’re trying to find qualifying gains on 90 kilometre-old tyres. “It’s pretty tough. Queensland Raceway is boring and as bad as it is, it has every type of corner you could want to test on, so it’s a really good test track. “I think we had a good day and learned quite a bit with all three cars. “Qualifying, we still lack that little bit, just getting the most out of the tyre. Tyre life, normal racing, we’re fine. “We need to improve that, maybe take a risk [on Sunday] to try and learn something. McLaughlin was among the first to pit during Saturday’s 42-lap race, coming in from second on lap six, when van Gisbergen was running in sixth place. 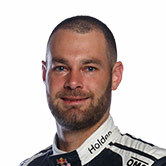 Van Gisbergen stayed out until lap 19 and cut a deficit to McLaughlin of more than five seconds to be within one second entering the final 10 laps. While he crossed the line right behind McLaughlin, the 2016 champion says the hot conditions sapped the scope to push on further and mount more of a challenge. “It’s the problem with everything running so hot here, you’re on the temperature limit,” he said. “I was six tenths quicker than Scotty or something and as soon as I got within a second the tyres just blow out because everything just gets so hot. “When I caught Davey [Reynolds, before pitting], I conserved a little bit and had a lot of speed and caught up to him. “I thought they would pit to defend the undercut, eventually that forced us in.